Frame Perfect Series 2 is lining up to be another exciting event. With all of the available gods of Melee in attendance, there's no doubt that the competition will be fierce. However, the No. 1 Yoshi main will not be present in Orlando, FL this weekend. Sadly, Masaya "aMSa" Chikamoto has contracted the flu and will be unable to travel from Japan to compete. Losing not only the top Yoshi main but a top smasher in the world is disheartening for low-tier main fans like myself. aMSa has only competed four times in the United States in the past two years. aMSa's ability with Yoshi is uncanny. He 2-0'd everyone in pool play at Super Smash Con 2016 except for Michael "Nintendude" Brancato. aMSa finished ninth at the event after losing to Kevin "PewPewU" Toy. His battle against Eric "ESAM" Lew was one of the more intense matches of the weekend. I'm hoping we will not have to wait to see aMSa compete at major tournaments until EVO 2018 is held in Japan. 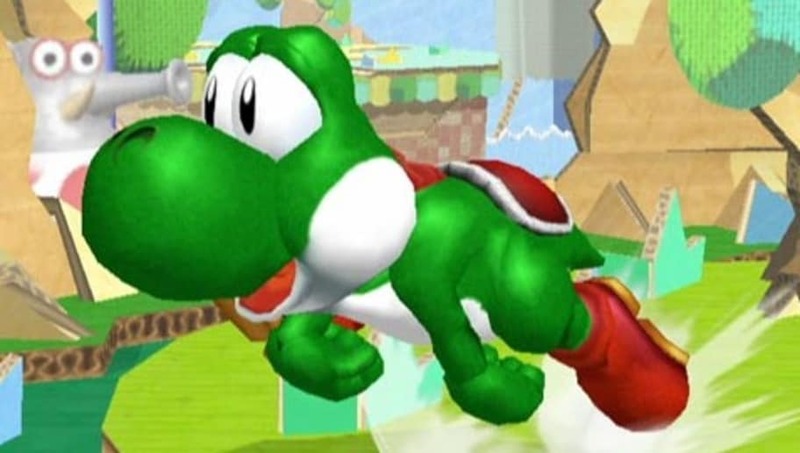 For now, we will have settle for watching his Yoshi trounce the other Japanese smashers in Battle Gateway weeklies.